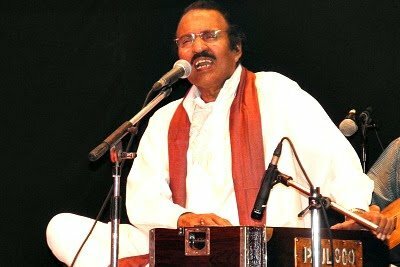 Umbayee was an Indian folk musician and composer, associated with the Ghazal genre. 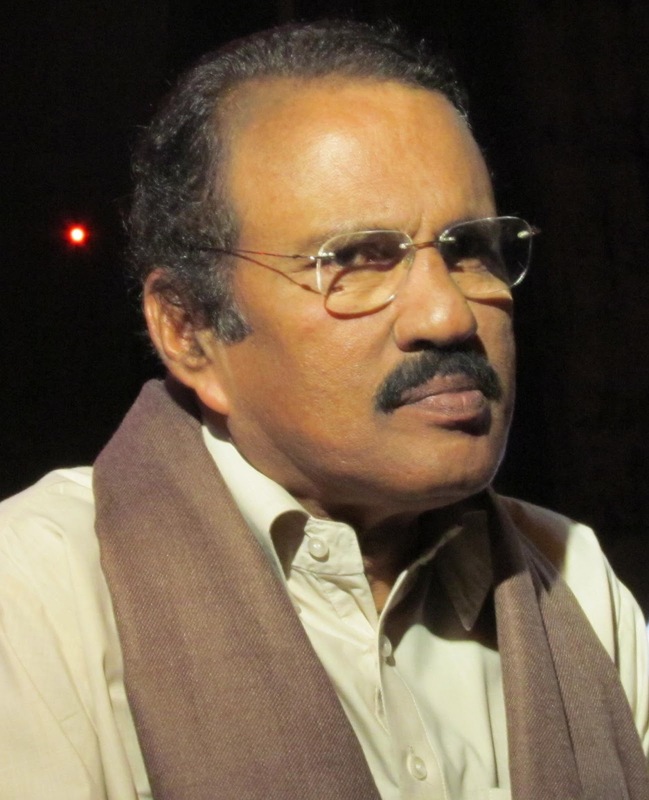 Checkout Umbayee wiki, age, wife, family, song list, biography and caste details on CeleNote. Umbayee is also known as Ibrahim. He was born in the year of 1950 in Mattancherry, Kerala. Umbayee is died on 1st August 2018. 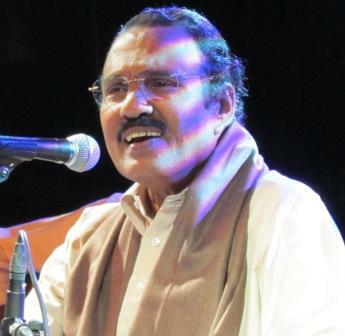 According to media reports, Dr Hyder Ali, who treated him at the hospital, told that the singer had been brought in two days ago with complaints of breathlessness. He was in the final stage of lung cancer. The cancer had spread all over the body, the doctor said. The family was with him when he died at 4:35 pm, 1st August 2018. Umbayee's father was vehemently opposed to his son being inclined to music. Ultimately Umbayee failed in his exams thereby ending the school life of Ibrahim. Seeing his son distracted by music, father packed Ibrahim off to Bombay, where his (Umbayee's) uncle was a seaman and made him a trainee electrician. Being sent to Bombay was a decision which changed his life. He met Ustad Munawar Ali Khan who accepted Ibrahim as his disciple. Ibrahim studied music from Ustad Munawar Ali for about 7 years without any interruption.